Opera is a singer's medium, but it comes to life on the stage. Composers write complex and detailed musical scores that are grounded in stories of passion and conflict, suffering and joy, forgiveness and despair. Acting is crucial to the experience audiences have in the theatre. Thanks to surtitles, audiences can now easily follow the dialogue and the story. Therefore, more is expected from the singers than just great voices: we expect them to embody the characters they are singing. Without character, singers' voices are empty, however beautiful they may be. 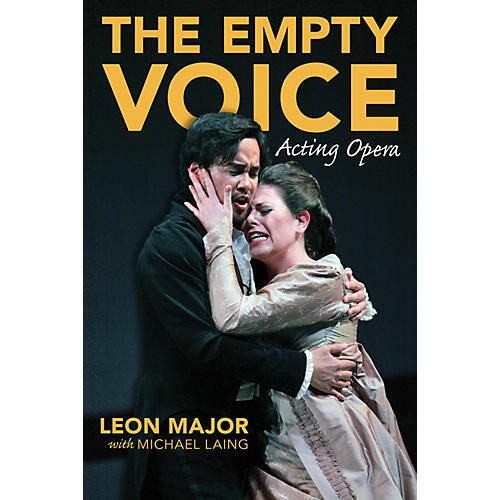 This book offers opera singers a method and the tools that will assist them in developing their roles and the dramatic action of a scene. Musical and acting clues provide the foundation for creating characters. When singers study a libretto for acting clues and the score for musical clues they gain greater insight into their roles and have a better understanding of the music and a finer perception of the dramatic shape of their scenes. The methods and tools are demonstrated in an analysis of key scenes from selected operas. These examples are basic for the preparation for all characters in all operas, voice types, or time periods. The techniques offered will give the singer means to examine characters in depth, plot, and the conflicts in any scene. Singers who have that foundation are more relaxed, confident, focused - and able to sing better.